$2.99 ground shipping enabled for all orders! 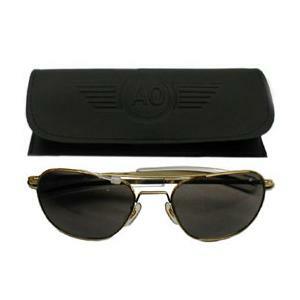 These sun glasses are US Made by American Optics. They come with bayonet temples and case.